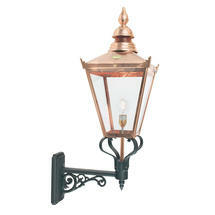 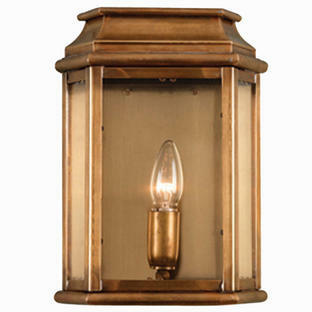 Sumptuous hand fabricated outdoor lantern. 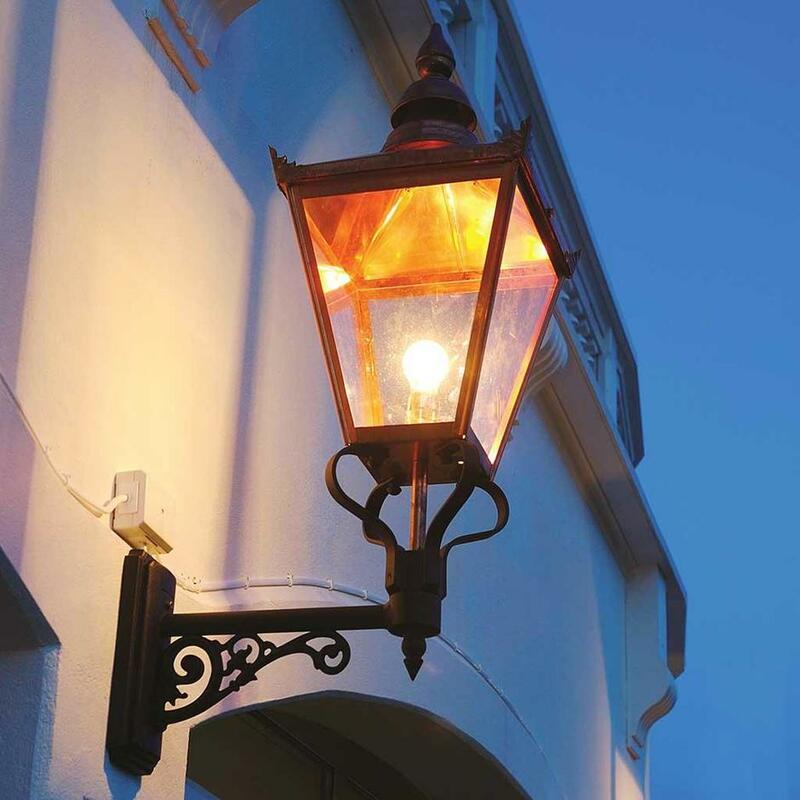 The stunning Chelsea lanterns are all fabricated by hand from copper. 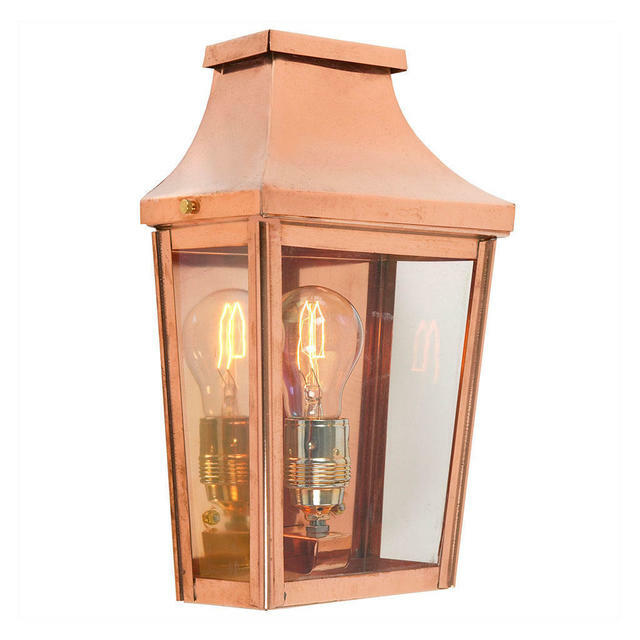 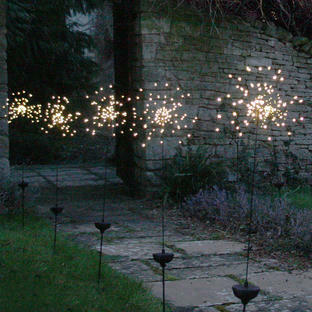 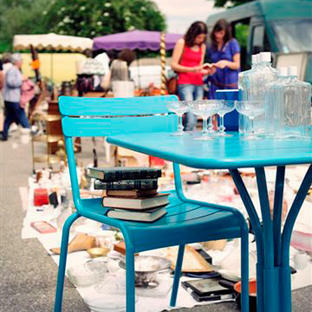 They are stunning statement pieces as well as being lanterns of the highest quality. 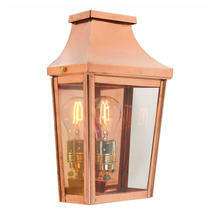 Also in the Chelsea range are pedestal lanterns and post lanterns. 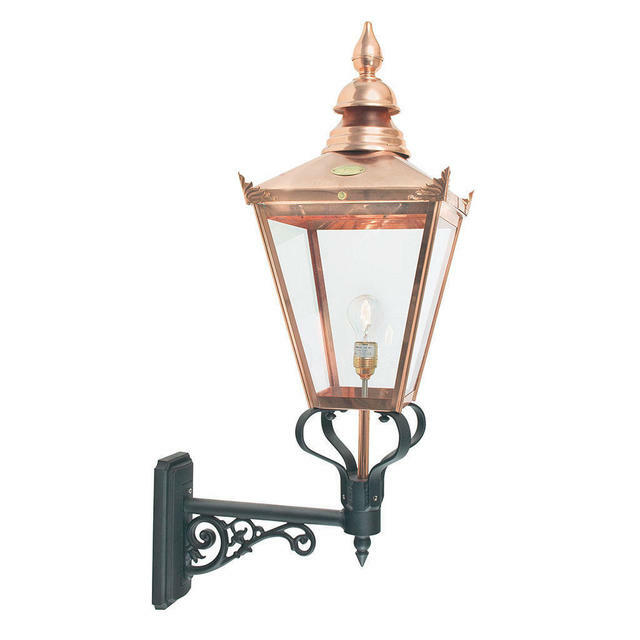 If you like the Chelsea range but would prefer something smaller then the Chelsea range of wall lanterns are also available.